Chùa Dâu, at 3000 years the oldest Buddhist temple in Việt Nam. Rarely do I experience the guardian angels of my life coming back to Earth, encircling me with love, humility, thankfulness, generosity and, as I acknowledge the unavoidable fate of being human, life memory. As momentous as a baptism, wedding or funeral, these rare moments of spiritual contact leave a new connection, refreshing me for the next chapters of my life. 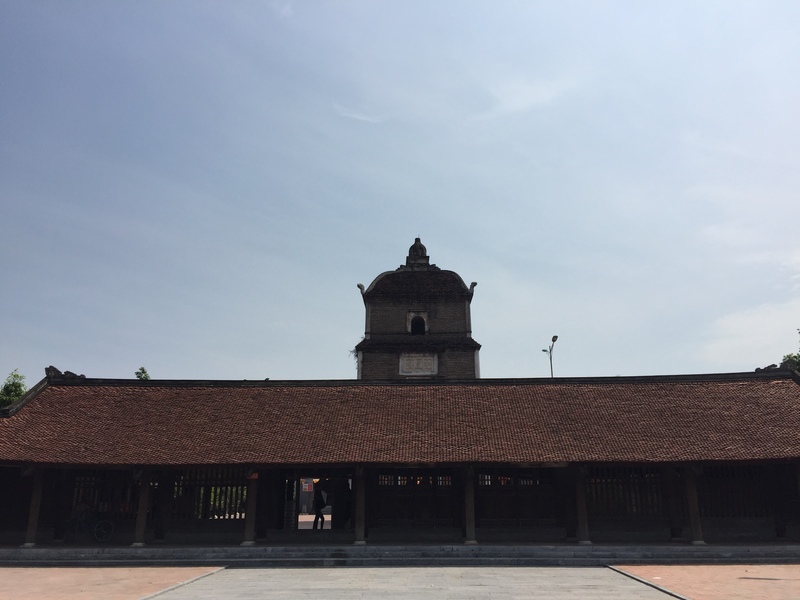 At Chùa Dâu, the oldest Buddhist temple in Việt Nam, I had one of those spiritual moments finding the guardian angel, the bodhisattva, of my work in Southeast Asia, Loi Trinh Le.